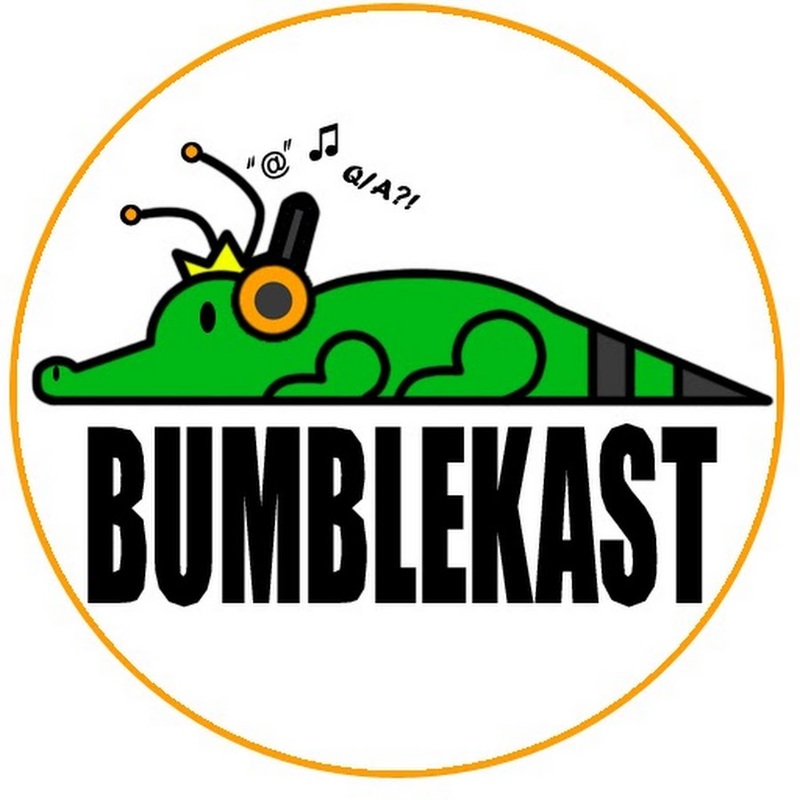 Ian and Kyle are back at it again with the 67th edition of the BumbleKast! This time they discussed the worldwide phenomenon that is Avengers: Infinity War, but if you are here for the Q&A like I was and want to skip any potential spoilers, I have embedded the video below starting at the Q&A session, as well as transcribed the IDW Sonic relevant questions below as usual! It was a relatively short session compared to the lat few but Ian continues to clarify the canon and world, touches on the the potential roles of Team Hooligan in the IDW series, and reveals what Tangle’s favorite food is and how good a dancer she is! Check it out below! Q: I read the interview with Game Informer where you confirmed that Sonic Forces is canon to the new comic. Did it happen exactly the same as the game events or differently? Also are the tie-in comics canon to the new comic as well? A: Sorta, kinda, yes. I know that there’s been some confusion over this, but it never hurts to restate it for the record. The comics are inspired by the game canon. They are not canon to the games. They are not continuations of the games. They’re just influenced by them. The games are the basis of which they’re written. You can assume that most of the game events have happened, but the comic may treat them a little differently depending on various circumstances. Like with the case of Sonic Forces, you can’t really say specifically who the Avatar character was: male, female, species, wispon used, all that jazz, because the player gets to choose that, and whatever the player plays in the game, that’s that canon for that version of the game which makes it really confusing. So, suffice to say there was a particular soldier who helped turn the tide of the war. Sure, in a broad strokes that happened. Now, the online exclusive comics. Those were plotted by SEGA and commissioned by SEGA. So those are canon to the game, and thus being game canon, I could reference those as inspirational influences for the IDW comic, but I’m not going to be. The way we are approaching the comic is: I’m not really going back and citing these specific instances. The reason why we used Sonic Forces as we have? It’s the latest Sonic game. That’s what the largest audience is going to be most familiar with, in terms of Modern sonic. So folks coming in should have a pretty good idea of what’s going on if they played the games. If not, it’s OK, you still have the general premise, and we move on from there. Q: I wanted to ask if Bean and Bark would be good guys this time in the IDW comic like they actually were in Sonic the Fighters. A: Here’s the thing about Sonic the Fighters, they didn’t really have any characterization at all. Now, there’s some really obscure stuff that just recently came to light, but the story of Sonic the Fighters is each character is a guardian of one of the eight Chaos Emeralds. So, you can’t really cite that as the hardest of canons to begin with. Here’s a fun fact that I just recently learned from the lead scenario writer for Sonic Heroes: is that Knack, Bean, and Bark were consider a possible team for Sonic Heroes. Apparently, they were just throwing a bunch of heroes out there and some of the early configurations were Knack, Bean, Bark. And given that Knack has always been a villainous character, I would assume that would have been the first incarnation of Team Hooligan, had it come to be. That’s taken with a grain of salt because apparently the other team configurations considered were Metal, Might, and Ray; Cream, Amy, and Rouge; which I guess would put Rouge as the power type? And Chaos, Gamma, and Big. This apparently was so early on that it was before Shadow was even decided whether to resurrect him or not. So who knows how much that would have influenced anything at any point, but the fact that they were even considered to be resurrected, and in that particular configuration tells me that we were all thinking kind of along the same lines, and then the way they were cameo-ed in Sonic Generations, which were directly influenced by the comics form my understanding, their cameo-esque appearance in Sonic Mania. If you wanted to say that they were, if not heroic, but general characters in Fighters, but they were never really established “good guys”. Granted, they were never really established as “bad guys”. I don’t know, they’re the Hooligans now, that’s how it is. Q: What is Tangle’s food? Is it graham crackers, and does she like to “move it, move it”? A: Her favorite food is strawberries. Graham crackers are all right, I can take them or leave them. She likes to try to dance. I mean, she’s got the energy for it, she’s got gumption, but she’s got rhythm, absolutely none. Sure, she can fight with the best of them, she’s in her element when she’s throwing down, but she can’t dance…ooooh…she can’t dance, it’s so sad. Previous Spencer’s Variant Available on FCBD! Next Issue #4 Sells Out; 2nd Print New Cover! I think it takes place directly after the events of Forces, it’s just that the games are canon to the comics, but the comics are not canon to the games (kinda like the Netflix marvel shows which reference the MCU movies, but the MCU movies do not reference the Netflix shows).